Eagles Call-up: Did Rohr Succumb To Pressure? SUPER Eagles manager Gernot Rohr on Monday released a 25-man list of players for camping ahead of Nigeria's opening 2019 AFCON qualifier against South Africa in Uyo next month. Prominent on the list dominated as usual by foreign-based players were the home-based trio of Stephen Odey (MFM FC), Sikiru Olatunbosun (MFM FC) and Alhassan Ibrahim (Akwa United FC). A fourth home-boy is goalkeeper Ikechukwu Ezenwa of FC IfeanyiUbah, but he had always been part of the squad. 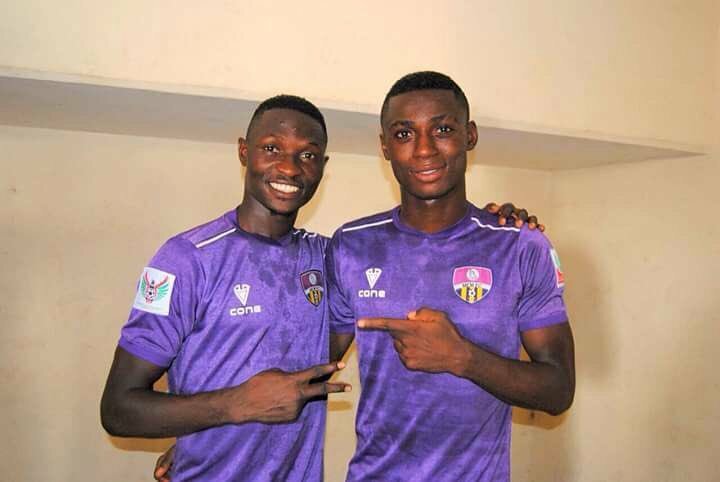 The debuting home-based outfield players are in focus because of the outcry that greeted their total exclusion from Rohr's squad during the Eagles recent friendly game against Senegal in London. A section of the media were so stringent and so persistent in their criticism that it is plausible that the German coach succumbed to their pressure this time around. Rohr had maintained that home boys should cut their teeth in the African Nations Championship (CHAN) with the Eagles Team 'B' before they could be considered for Team 'A.' The only reason I can fathom for his sudden change of mind is the pressure that he came under the last time. Nigeria is a very interesting country. Not so long ago, we all were lamenting the dwindling fortunes of the Super Eagles, how they were playing so poorly, how they had failed to qualify for two AFCONs back-to-back and how we feared they stood no chance in a 2018 World Cup qualifying draw that had Algeria and Cameroun. 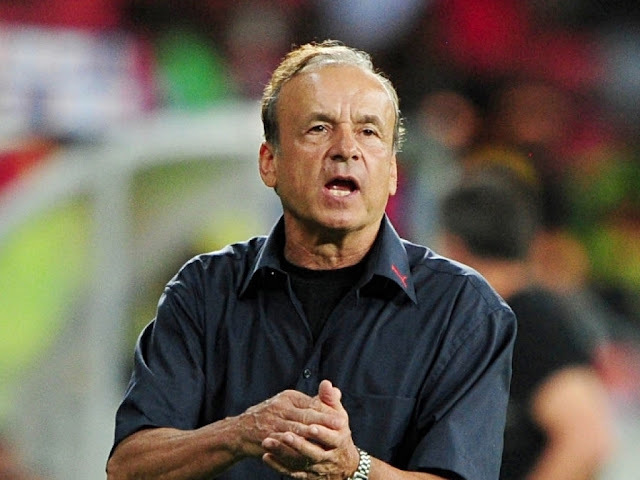 Rohr fortuitously arrived on the scene, restored our confidence in the team, introduced fresh ideas, and won his first two World Cup qualifiers to turn Nigeria from group underdogs to group favourites. Rather than give him more elbow room to continue with his revival of the team, “we” decided to launch the needless, weather-beaten home-based players campaign. First, it was a troop of British-born Nigerians footballers invading the Eagles camp in London with their fathers in open connivance with NFF officials while a helpless Rohr looked on. Now this! Well, our wishes have been granted and my sincere prayer is that all should turn out well. I can surmise what's playing in Rohr's mind regarding all these external pressures. “It's their country anyway. If that's what they want, let them have it so I can have my peace.” I pray sincerely that this peace of the graveyard will not result in a fatal derailment of our collective desire of qualifying for Russia 2018 and Cameroun 2019. Honestly speaking, I have no problem with our home boys being part of the Super Eagles Team 'A.' Many of them have great talent and that is why they immediately excel when they move abroad and are exposed to better coaching. But I have a big problem with officials, media or fans pressurizing the coach to include certain players in his team. Such pressures only lead to distractions that can undermine the team. Now that Rohr has given Odey and Co. their chance to “experience” the national team, shall we allow him to concentrate on the task ahead against South Africa, please? Thank you very much! LAST week, Nigeria Football Federation (NFF) secretary general Dr. Mohammed Sanusi issued a circular requesting its affiliate members to desist from holding dual positions, appointments or other responsibilities constituting conflicts of interest. 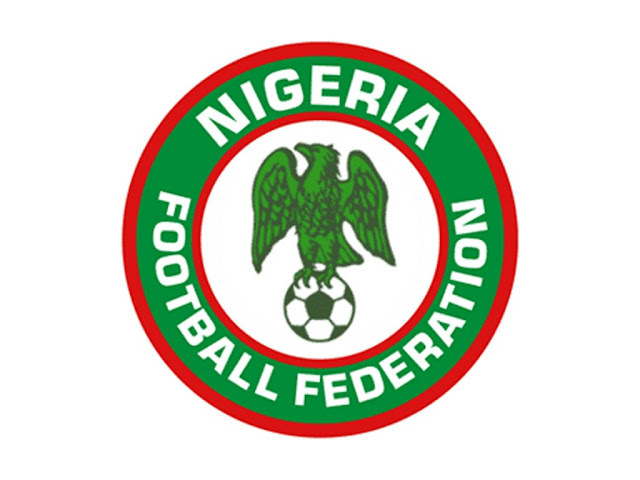 For example, state FA chairmen doubling as football club chairmen, club officials serving as match commissioners/referees assessors, or NFF executive committee members and management staff working clandestinely as player agents! Altogether, eight such conflicting roles were listed in the circular. I wonder how these unethical practices have survived for so long in our football. But now that the NFF has seemingly woken up to correct the serious anomaly, I hope Sanusi will ensure that all those affected abide by the so-called integrity reforms. Unfortunately, the circular did not spell out any sanctions for anyone ignoring the directive. It's not too late to introduce the sanctions in order to give the directive some real bite. Otherwise, we should regard the whole exercise as a mere window-dressing. Keeps me updated with all my favorite sites. Now they can post the updates to Twitter too... cool.